Didn't realise it has been so long since the last update, I've been very busy but will hopefully be updating more often. I'm currently working on an identification book which is very time consuming but will upload some of the sketches in progress for the book. 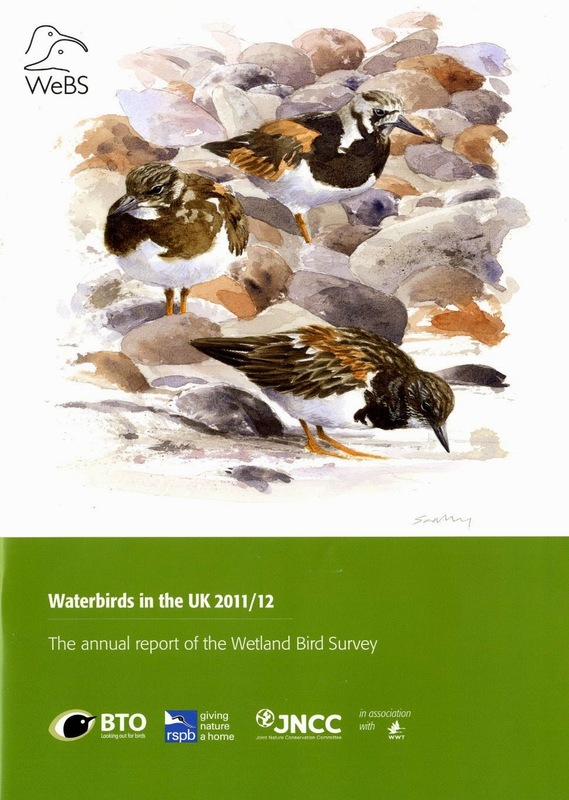 The picture attached now is one that has just been published on the cover of the BTO WEBS publication, I was very pleased with the reproduction, a very nice journal!